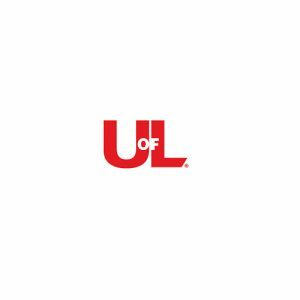 LOUISVILLE, Ky. – Five C-suite executives from various industries will help University of Louisville students navigate workplace diversity and inclusion issues at the College of Business Executive Panel in Diversity. Marian Vasser, director of diversity education at UofL, will moderate the Feb. 8 discussion, aimed at bringing real-world awareness of corporate diversity and inclusion practices in today’s competitive, global workforce. The free, public event, “Prepare to Thrive in the Future Workplace,” will be 11:45 a.m. to 1:15 p.m. at the University Club, 200 E. Brandeis Ave., Louisville. It is part of the #UofLBizUnited series for College of Business students, faculty and staff. For further information, contact Claire Arnold, 502-852-8523.